If you haven’t made it out for the Temecula Wine Tasting and Wine Country adventures then you are really missing out and believe me, it is well worth the drive. The Temecula Valley Wineries are approximately 60 miles north of San Diego and 90 miles southeast of Los Angeles. Temecula Wineries have so much to offer including bragging rights to almost 40 wineries. There is a little something for everyone. You may also want to consider a weekend getaway to Napa wine country in northern California. 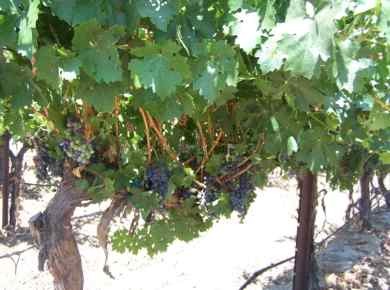 California’s history of wine making dates back to the founding of Mission San Diego de Alcala. As the missions moved northward, cuttings would be planted at each mission. As it would be, some were more successful than others in their abilities to produce good wine. One of the most successful missions was Mission San Gabriel. The 19th century primarily marked wine production to Southern California around Los Angeles as providers for most of the wine produced in the state. Grape growing in Temecula dates back to the late 1960’s but it wasn’t until about 1968 with grape planting that the true revival in the Temecula Valley set precedence for some really outstanding wineries. It was the founding of Callaway Winery in 1974 that marked the beginning of winemaking in the Temecula Valley. With Callaway leading the way, it was just a matter of time that other wineries would see the potential of the region and would set out on their own venture of wine making. 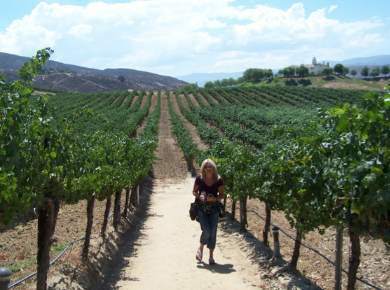 The wine region of Temecula Valley is absolutely beautiful with its high mountains and rolling hills. The mountains reach elevations to 11,500 feet and set the perfect backdrop for the plentiful rows of grapes. It goes without saying that the climate is perfect with the cooling ocean breezes. Temecula Valley is known for growing cool-climate, moderate-climate and warmer-climate varieties of grapes and therefore has the abilities to produce a vast array of delicious wines. So what are you waiting on? Plan a visit to the Valley and be ready to taste some delicious wines. I am sure you are going to find the experience to be quite personal and perhaps a bit quaint. With a large part of the wineries being family owned, you will feel right at home and most likely will meet a few of the owners while sampling your tastings. There are some phenomenal gift shops as well as restaurants and live entertainment. You may even want to book a weekend at one of the beautiful luxury resorts. Another great option is to enjoy a fun and romantic wine tour of Temecula Valley wine country in a jeep. You guide will take you to 3-4 different wineries, provide a gourmet lunch or yummy appetizers, and show you off-road sites and panoramic views of scenic Temecula Valley. Tours run daily from either 10 AM – 2:30 PM or 2:30 – 6:30 PM. Call (877) 891-8687 for reservations. If you are interested in an overnight stay in Temecula Wine Country I would definitely check out tripadvisor. 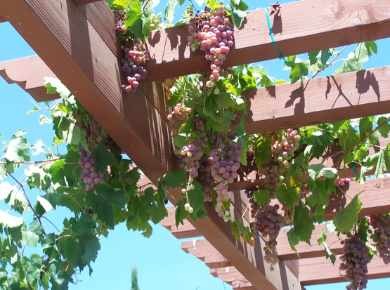 Some of the hotels offer Temecula Wine Tasting Packages. Temecula has so much to offer in the line of family fun. To see the calendar of events visit https://www.visittemeculavalley.com for some great ideas for the coming months as well as coupons and special deals. Now is a great time to take advantage of the some the specials for wine country. I would advise checking out one of the many great deals on www.groupon.com as they offer a large number of great deals for Temecula Wine Country, including wine tasting coupons, balloon rides and Temecula wine tasting packages. Here is a list of the major Temecula valley wineries. Call or check their websites for wine tasting tours and information.